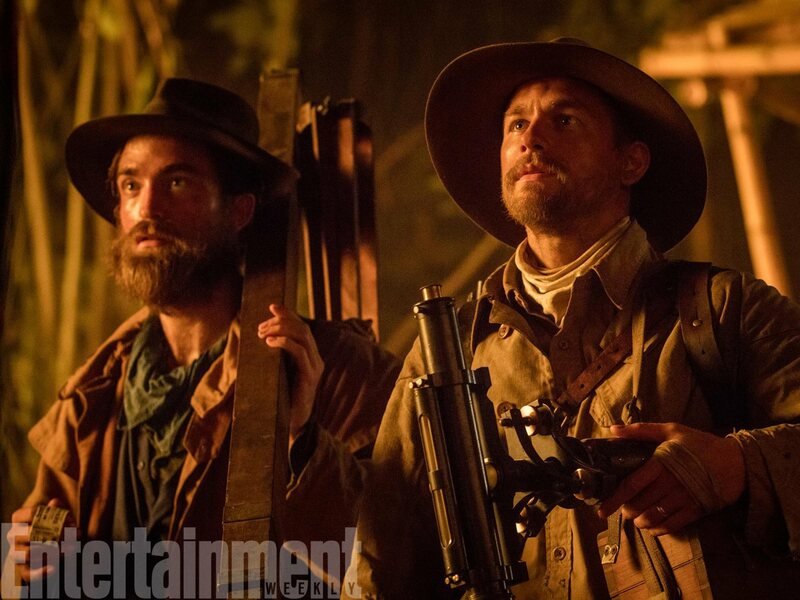 The Playlist spoke to James Gray recently and asked him about the upcoming The Lost City Of Z. He told them how he was extremely excited but also understandably nervous. Read the excerpt of the interview below where he mentions it and check out the full interview over at The Playlist . I presume that with “The Lost City Of Z” coming up, things are a bit more upbeat than they were in “Red Road”? Well yeah, it’s a very different kettle of fish. I mean, obviously that’s me directing and I have creative control and that’s a very different circumstance. I’m extremely excited. I’m very, very nervous, you know. I’m extremely nervous, but I’m excited. I’m guessing it’s probably the biggest film you’ve made in terms of scale? Oh, by far. And it’s you know that is a very, very complicated production and the story is amazing, but it’s a complicated story. And you want to get it right. It’s a very, very scary proposition to go into the jungle and all that. But at the same time it’s terrific. It’s why you make movies. I have no confidence whatsoever. I’ve been developing it for a while, but I have no confidence whatsoever for many reasons. One of which is that if you’ve made a film before, one realizes how brutally difficult it is, and any confidence I had in myself went out the door the first time I ever saw a rough cut of a movie I made. But you learn very quickly that it isn’t about you. Your ego is necessary in order to make a film. But the way it works is interesting. Any person who wants to make films to be famous or to have an immortality is kind of barking up the wrong tree because, at least the way I look at it, there is immortality that we should all seek, but it’s not of the variety that the movie business of directing gives you. The immortality that you attempt to achieve is…everybody forgets everybody. I mean, we remember Shakespeare, we remember Homer, we remember in Western Civilization, like, five people. But you know I was talking to a twenty-year-old who thought J. Edgar Hoover was the President before Roosevelt, and I said, “Well, no, that’s Herbert Hoover.” He was a very well educated kid, a terrific kid, and you realize there is no immortality that way, and to seek it is bogus. What you want is to be able to make your own contribution, more positive than negative, hopefully, of course, to this mountain of knowledge that we call progress. And that in some way you have helped move the ball just a little bit in your own way, and contribute in your own way, to making the world a slightly better place when you leave it then when you came. It’s why a great teacher achieves immortality. So this idea that, you know, you make a film with your own ego, mind, knowledge and place is not where I’m at right now. Where I’m at is to try and do the best I can to make a positive contribution to the way the world will be when I leave. I know that sounds bogus, but it’s a different reason. I was 23 years old when I made my first film and I thought, “I’m going to be the next Kubrick.” But that’s not the way you look at it. First of all, that’s not the case, and second of all, even if, God forbid, I was as great as Kubrick, which is not the case, but let’s say I were, it wouldn’t mean anything anyway.